Another imagined figure. Trying to stay loose. 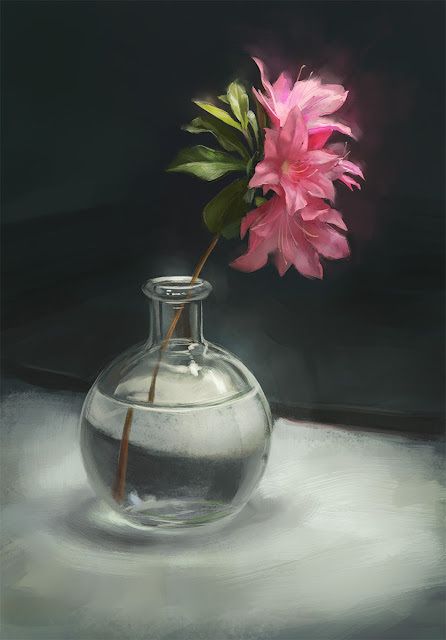 A quick still life study. Imaginary models have a tendency to vanish when you lose focus, but overall they're easy to work with and have good rates.